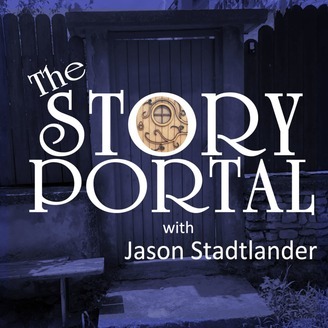 Unique stories and books, written and narrated by thriller author Jason Stadtlander with special guest narrators. Strange things have been happening at the Brockman House for the Elderly. 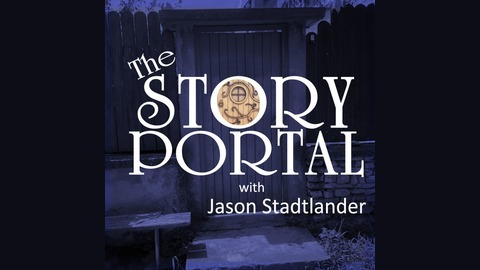 The director Sarah has no idea what’s causing these strange changes and residents don’t want to know because it’s changing their lives in ways they never dreamed possible.